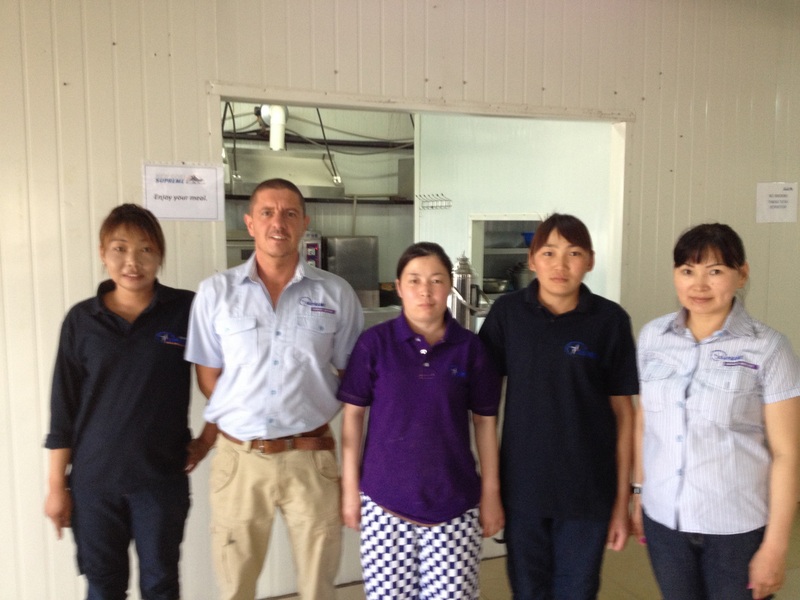 Supreme wins its first Mongolian catering project for South Gobi Desert camp. We are very excited to be bringing our decades of expertise gained from working alongside the world’s leading military forces and applying this to the mining, construction and energy sectors in Mongolia. Supreme Group, a global leader in the provision of end-to-end supply chain solutions in challenging environments around the world, has continued its Asian expansion with a new contract win in Mongolia, representing its first catering operation in the country. The project, which commenced in May 2013, was awarded by one of Mongolia’s largest industrial holding companies. The contract is for the provision of food supply and camp services to workers in a road construction camp in the South Gobi Desert. It is operated by New Gobi Supreme, a joint venture between Global Supreme Group Mongolia LLC, a subsidiary of Supreme Group; and a subsidiary of the Newcom Group. New Gobi Supreme provides end-to-end supply chain, construction and site service solutions in Mongolia and the broader Gobi region. The partnership’s unique advantage is that it combines local Mongolian capabilities with Supreme Group’s global strength and proven expertise to offer full supply chain solutions, with specialized skills in construction, food supply and site services. 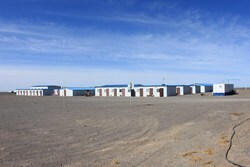 Supreme Group established its Mongolian operations in 2012. Supreme offers a unique breadth of capabilities – ranging from procurement, transportation and storage through to technology and full site services. Today, its legacy of proven and trusted performance in challenging environments spans more than fifty years; covering 30 nations across five continents. For more information, visit http://www.supreme-group.net. Founded in 1957, Supreme Group is a global leader in the provision of end-to-end supply chain solutions to defense, government, and commercial sector clients around the world. For more than fifty years, the company has provided critical, life-sustaining services that empower clients to accomplish missions in challenging and austere environments. Supreme offers a unique breadth of capabilities – ranging from procurement, transportation and storage through to technology and full site services. Today, its legacy of proven and trusted performance in challenging environments spans more than fifty years; covering 30 nations across five continents. Supreme has a long history of supporting international organizations and governments. Its current clients include the United Nations (UN), the North Atlantic Treaty Organization (NATO), and leading military forces including the US Department of Defense (DoD) and the UK Ministry of Defence (MoD). Over the years, the company has also partnered with many commercial clients. The Group’s excellent reputation is built on the key strengths of delivering where others cannot; implementing rapid response solutions; and creating fully integrated supply chain solutions. As a socially responsible organization, Supreme Group strives to maintain the highest standards of ethics and integrity across its operations at all times. It is committed to respecting people and the environment; nurturing community development; implementing sustainable business practices; and giving back to the communities in which it operates. More information on Supreme Group can be found at http://www.supreme-group.net.